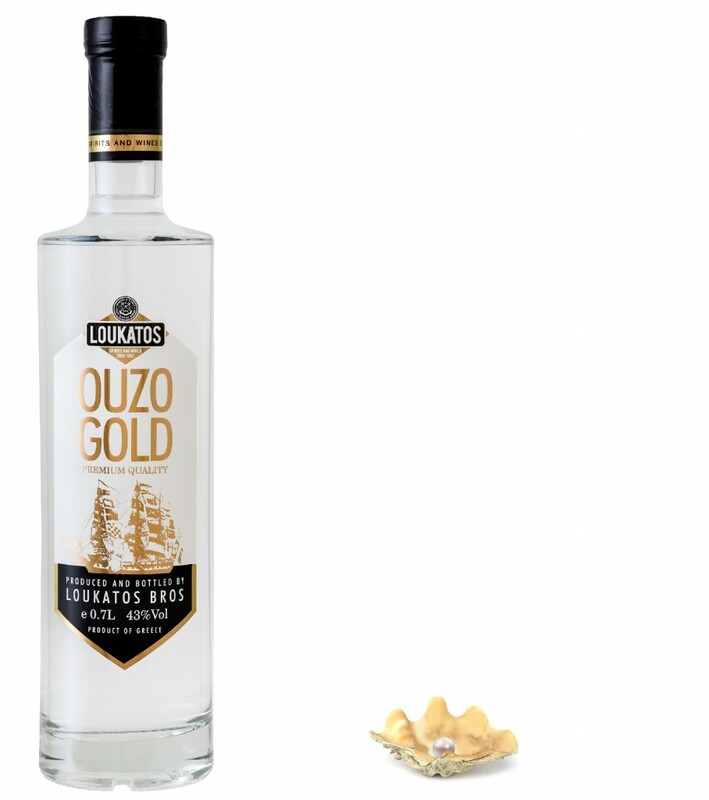 OUZO GOLD is a product of high quality and absolute balance with 43% degrees of alcohol. It is made based on pure products, anis, and a range of aromatic plants and seeds which give a unique taste and special scent. It is available in an exquisite package.